The third Wolverine solo movie got a name and a teaser poster today. As revealed by star Hugh Jackman on Twitter, director James Mangold‘s second Wolvie film — and Jackman’s last — will be called simply Logan. 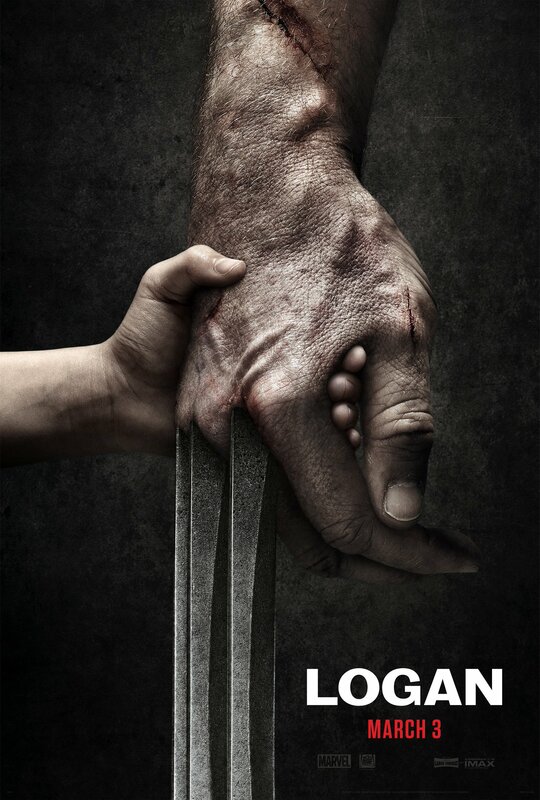 To go along with the spare name, Jackman also unveiled a minimalist poster, which appears to depict Wolverine Logan holding the hand of a child. The vibe of the poster is very Schindler’s List, evocative of the supposed darker direction of this installment. I like the name a lot — especially considering the horrible alternatives. We could have ended up with The X-Men: Logan or Wolverine 3: Logan or Wolverine: Episode III — An X-Men Story or, worse, X-Men Origins: Wolverine 3, or some other monstrosity. But 20th Century Fox is trusting the audience to recognize this is an X-Men-related movie, so it isn’t spoonfeeding fans a saga title like The Maze Runner: The Scorch Trials or (the worst) The Hunger Games: Mockingjay — Part 2. As for the poster, it hints at the story line, which is supposedly loosely based on the “Old Man Logan” story from the comics, which saw an aged Logan back in action in a dystopian far future. Notice that Logan’s hand is heavily scarred and cut. The poster also comes close to confirming another rumor about the film — that it will feature X-23, a female clone of Wolverine with similar abilities. This would make a lot of sense if the studio wants to pass the torch and keep cranking out Wolverine movies. 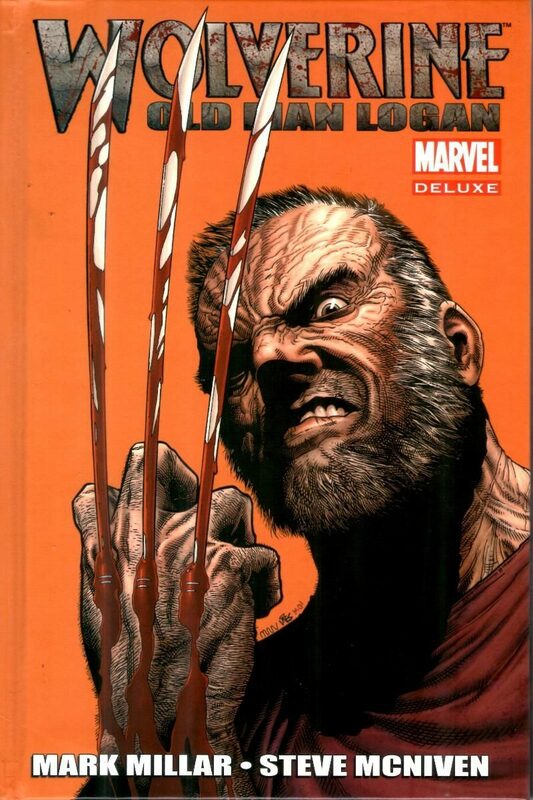 X-23 currently carries the mantle of “Wolverine” in the comics. Jackman first popped his claws as the feral mutant in 2000’s X-Men, and this is his swan song in the role. Patrick Stewart will also return as Professor Charles Xavier, and it’s been rumored this will be his last time as the mutant mentor, as well. The villain will be Mister Sinister, and word is he will be played by the brilliant Richard E. Grant. Boyd Holbrook, Stephen Merchant and Elizabeth Rodriguez also star. Logan is expected to be rated R and will be released on March 3, 2017. This entry was posted in Actors/Actresses, Comic Book Movies, Film, Sequel, Superheroes and tagged Hugh Jackman, James Mangold, Logan, Mister Sinister, Wolverine, X-23, X-Men. Bookmark the permalink.